GREAT IDEA! 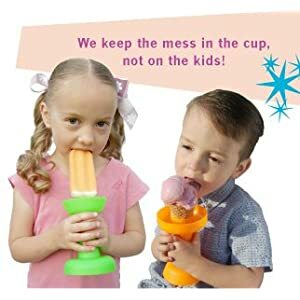 Kids love Popsicles - moms don't like the drips, sticky fingers and mess! 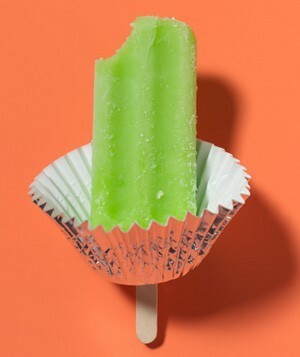 Here's a simple idea - just slide a foil cupcake liner onto your little one's Popsicle stick, and catch the drips! You might even find these at the dollar store! Another reader suggested using a Styrofoam cup. 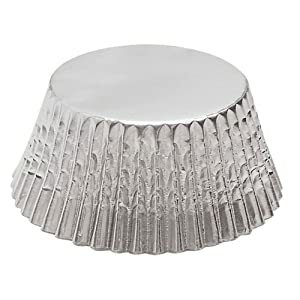 What are your suggestions for catching drips?